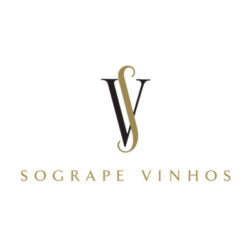 Sogrape Vinhos was born in 1942, with the ambition of making Portuguese wines known throughout the world and a long-term vision based on marketing quality wines, the importance of new brands and their presentation. Its founder’s visionary genius and the consistent way the family’s following two generations have managed this legacy and plans for the future are enshrined in the Mission and Values. 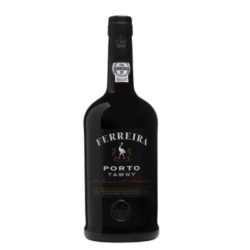 Since 1751, the Ferreira name has always been synonymous with high-quality Portuguese wine. The brand’s history is intertwined with the history of the evolution of the Douro Region (demarcated in 1756) and its Porto and table wines (Douro DOC). Today, more than 250 years later, Ferreira is “the Portuguese brand”, the benchmark in excellent quality Porto and Douro wines, the symbol of a country and a culture it proudly honours.